The Sky Run will be held Saturday, September 7, 2019 from 9:00 AM to 1 PM EST. It features a series of climbs which will eventually take you to the summit of the mountain. The ~5k has over 2,000 feet of vertical climbing. The ~10k has over 3,700 feet of vertical climbing. The finish line is at the summit of the mountain. Once the race is over you’ll descend to base camp for a post-race party. You are 100% responsible for getting yourself down the mountain. Vehicle support can only be provided in an emergency if you are injured. Participants will receive an Endurance Society Sky Run tech shirt with their entry plus a medal for finishers! Top 3 males and females of each race will receive a unique award. The venue will be selling food and refreshments at the base and we’ll have an awards ceremony at approximately 1PM. Registration and packet pickup is from 7:30 – 8:30 AM EST. The Endurance Society is an organization that is dedicated to providing extraordinary physical and psychological adventures to the endurance community. The mission of the Endurance Society is twofold: To create unique, life-changing, and mind-blowing experiences for adventure enthusiasts, and to utilize our members for community involvement. Learn More and Register . Foliage lift rides on Saturday and Sunday from 10 am to 2:30 pm. This very special event brings together all of Mad River Glen’s on-mountain, legacy ski clubs for some friendly competition. 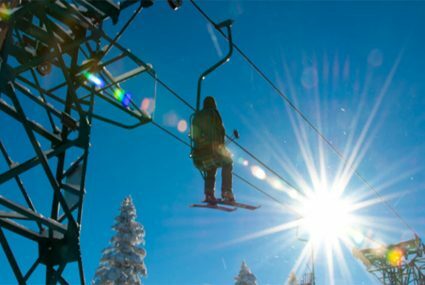 Skiers from The Amateur Ski Club, Hartford Ski Club, Montclair SKi Club, Ramapo Ski Club, the White Plains Ski Club and the North Jersey Whiz Skiers will go toe to toe on the legendary Practice Slope to earn club bragging rights and individual accolades. 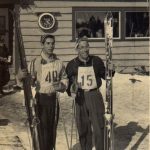 Our ski clubs have a rich tradition and history here at Mad River Glen. Each club is unique in its own way but all are traditional elements of the Mad River Glen experience. Our founder, Roland Palmedo, was the founder of the Amateur Ski Club of New York and he understood the value of luring other clubs to the mountain. 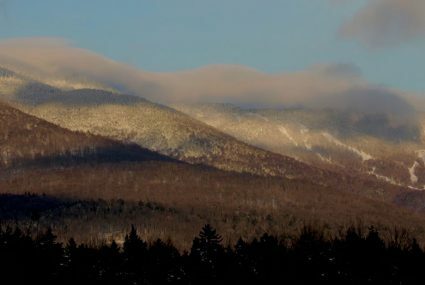 Many of Mad River’s long-time skiers are associated with one of our on-mountain clubs and we see many third and now fourth generations of Mad River skiers still associated with their clubs. We’ve even seen a few “inter-club” marriages! 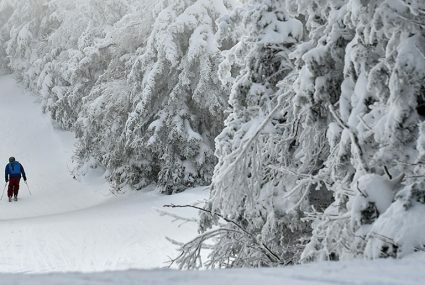 Check out this story about on-mountain ski clubs at Mad River Glen.